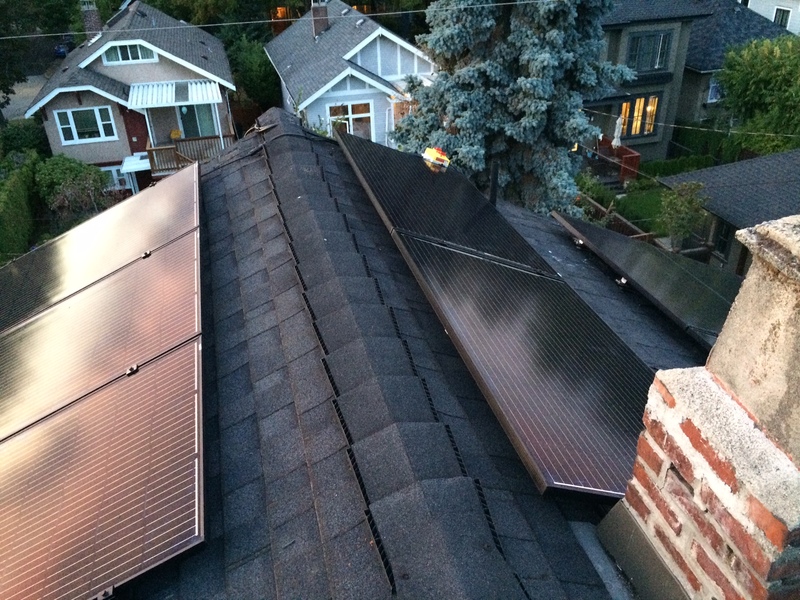 Vancouver Renewable Energy (VREC) sells, installs and provides consulting services for renewable energy systems. 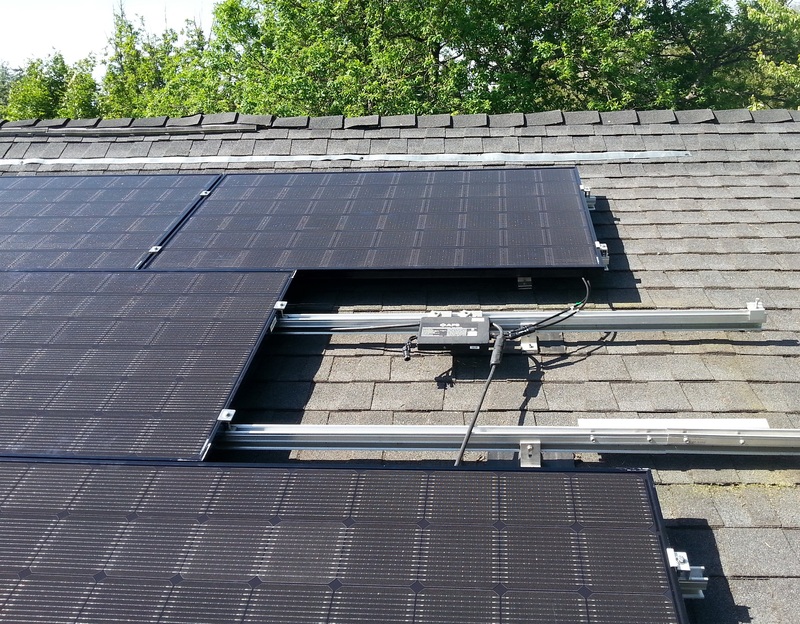 We specialize in designing and installing solar electricity (photovoltaics), solar hot water, solar pool heating, and wind energy. 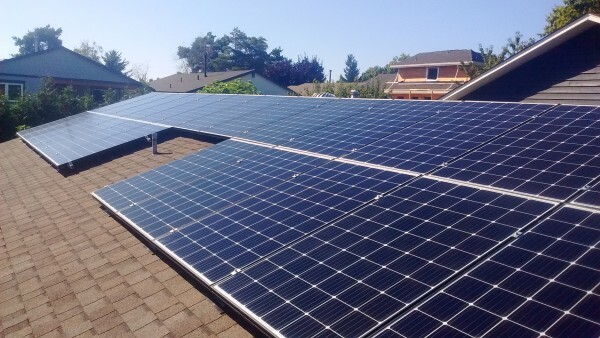 We are the most experienced photovoltaic installer in the Lower Mainland, having completed the first grid-tie photovoltaic installation in the cities of Vancouver, North Vancouver, Mission and Langley. 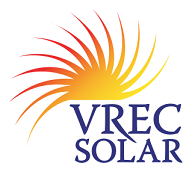 VREC is an electrical contractor that can provide complete turn-key solutions for your renewable energy installations on residential, commercial and institutional sites. 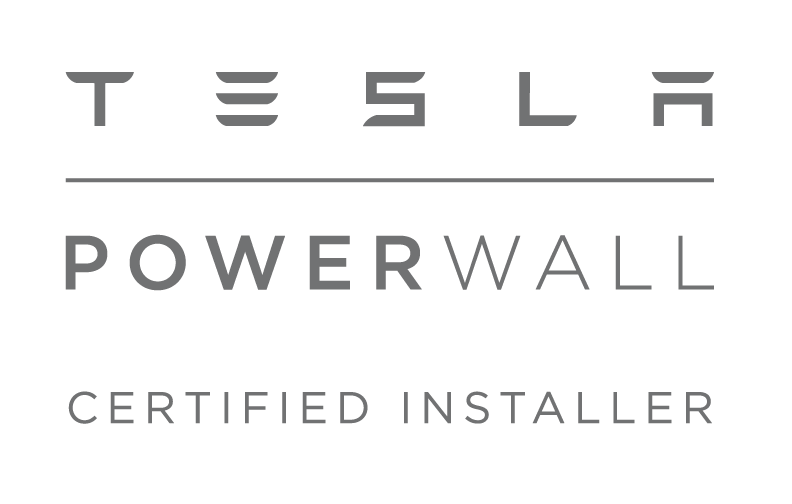 We have built our reputation based on providing practical solutions and accurate expectations of what renewable energy systems can provide. 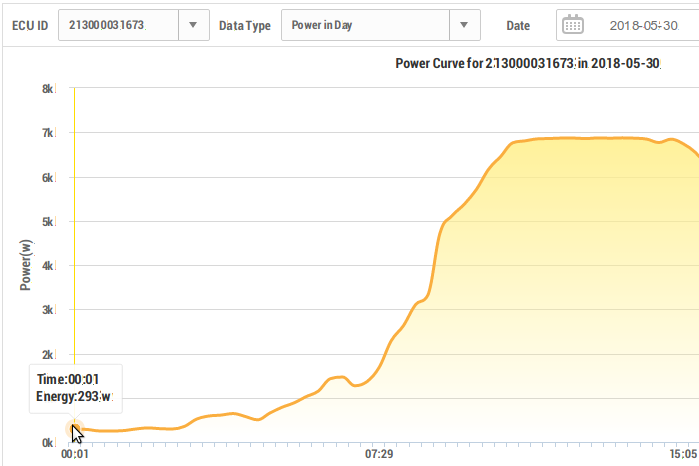 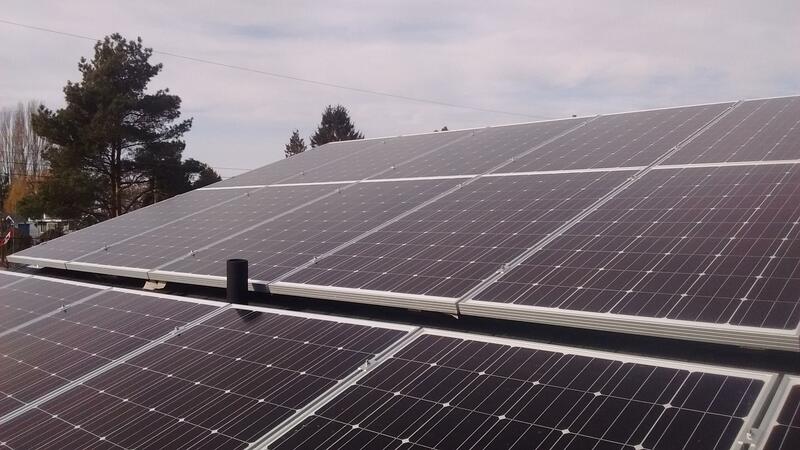 The systems we have installed have generated over 1,200,000 kWh of clean power and prevented over 38,000 kg of greenhouses gases. 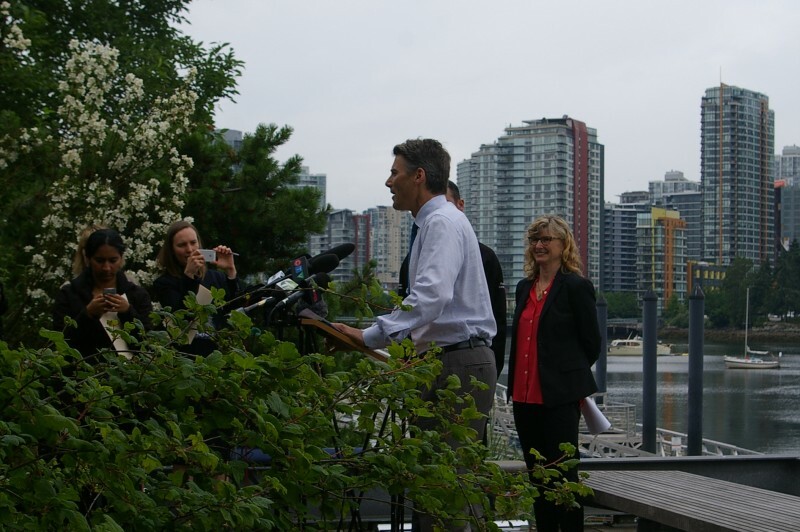 We have also facilitated funding for a reduction of an additional 340,000 kg of greenhouse gas emissions. 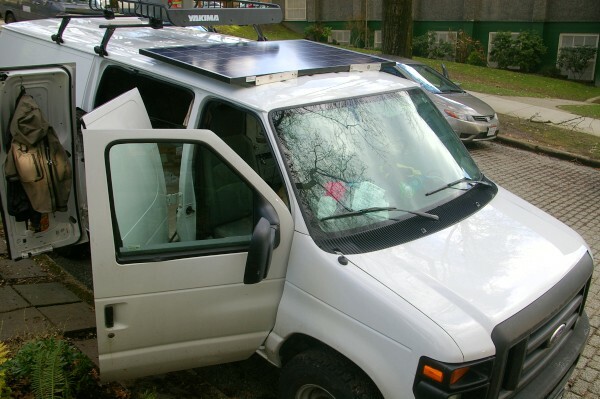 In addition to installing and designing renewable energy systems, VREC offers monitoring and repair services, energy conservation services, solar grants for co-op housing complexes, and solar portable power pack rentals. 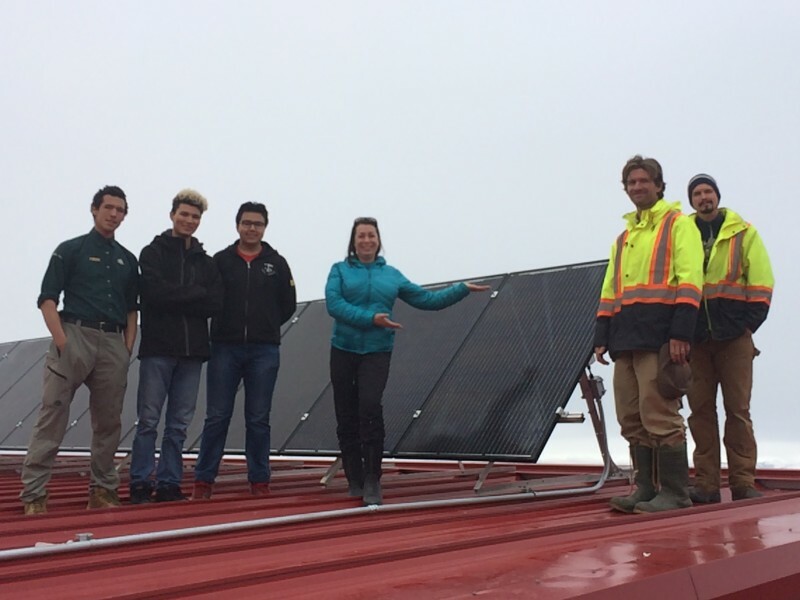 We also initiated BC’s first cooperatively owned community solar project. 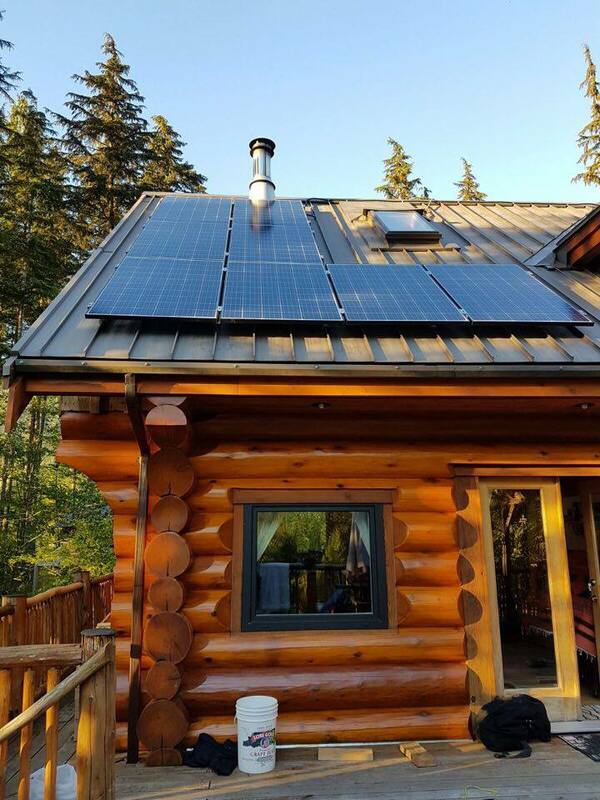 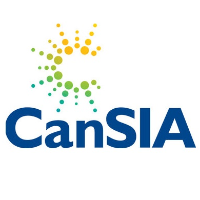 We are members of the BC Sustainable Energy Association, the Canadian Solar Industries Association, the Canadian Workers Coop Federation, and the Canada Green Building Council.